Katherine comes to the court of Edward III at the age of 15. The naïve convent-educated orphan of a penniless knight is dazzled by the jousts and the entertainments of court. Nevertheless, Katherine is beautiful, and she turns the head of the King's favourite son John of Gaunt. But he is married, and she is soon to be betrothed. A few years later their paths cross again and this time their passion for each other cannot be denied or suppressed. Katherine becomes the prince's mistress, and discovers an extraordinary world of power, pleasure and passion. A favourite book of mine since the 1950's! Would you try another book written by Anya Seton or narrated by Diana Bishop? Yes and Yes! I have always loved Anya Seton's books, having read my first one, 'Katherine' 60 years ago, and many times since. It has been a real thrill to be able to have it read to me each night before falling asleep. Diana Bishop did a magnificent job of narrating it, and she kept my interest all the way through it. I would love to have Anya Seton's "The Winthrop Woman" on Audible, which I also loved and read many times as a young woman. Has Katherine put you off other books in this genre? No, definitely not! Just the opposite! Would you be willing to try another one of Diana Bishop’s performances? If you could play editor, what scene or scenes would you have cut from Katherine? 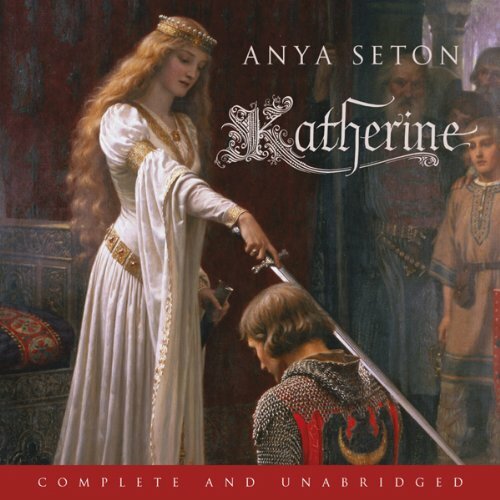 I was delighted to find 'Katherine' by Anya Seton on Audible after it being recommended to me so often by my mum, for whom Anya Seton is one of her favourite authors. I promptly downloaded it as my trial membership, the 24+ hours of listening would keep me occupied for a month or so, I thought. How wrong I was! I listened long into the night when I should have been sleeping and consequently got through the book in just over a week. That's how enjoyable I found the book! It is beautifully read by Diana Bishop, who does a wonderful job with characters and accents, and little smatterings of French and Spanish here and there. It isn't until you hear a truly terrible narrator that you can really appreciate just how well some narrators do. I appreciated Diana Bishop all the more after listening to some samples in preparing my 'wish list' for when my full Audible membership commenced. The tale itself is based on the real Katherine Swynford and the Duke of Lancaster, the ancestors of our Royal Family, and the love story between them. Anya Seton researchers the time well for historical accuracy and it really was a pleasure to listen to, so much so that I can see myself listening to it repeatedly, but at a slower pace next time in order that I can savour it! 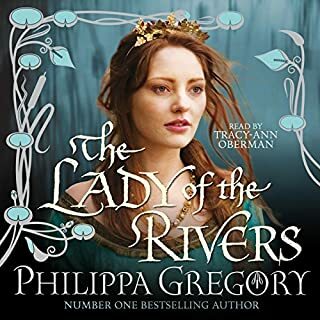 If you enjoy Historical Fiction/Historical Romance, and the works of Jean Plaidy et al, then I think you will enjoy this book and I heartily recommend it. 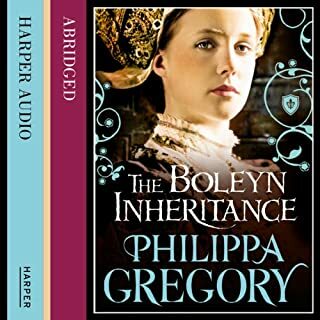 I would love to see more unabridged works of Anya Seton on here please Audible, hopefully read by Diana Bishop again or another equally talented British voice! It was with great pleasure that I spotted "Katherine" in New Releases. I first read this book as a teenager and have re-read it many times since - I even took a copy of it with me on my honeymoon. If you like Sharon Penman and Philipa Gregory you will love this. 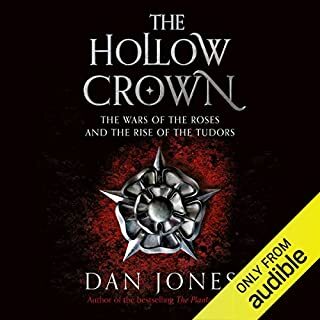 The narrator is excellent and I thoroughly enjoyed revisiting yet another old friend courtesy of Audible. ....brilliant. I have read this book several times since I first bought it some forty years ago. That alone says how good it is !! 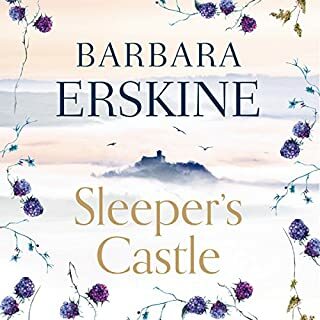 I have never read any other book more than once, It was only recently that I realised that it was available to download, and having listened, can honestly say that despite knowing the story well, I still found it amazingly addictive. Probably not for the historical purist but still an informative and very well written novel. It was also very well narrated. I highly recommend this book. Passionate history, but don't be put off! 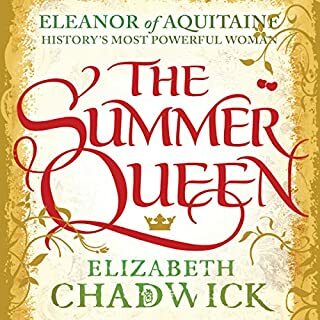 I recently read Alison Weir's Katherine Swynford in which she refers to this novel as being, on the whole, historically accurate and, having never read it, was delighted to find it Audible. I loved it; the characters are beautifully described and believable, even the minor ones, and Diana Bishop's reading brings them fantastically to life. 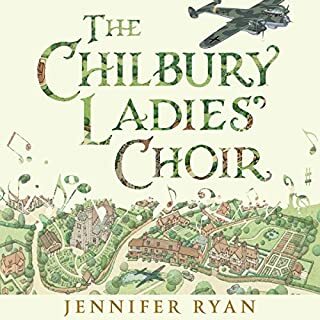 It tells the story of the young Katherine from her arrival in London to the legacy of her children. The characters have such depth, none of the good man / bad man nonsense that I've found in other historical novels. They become as real as your friends and family, and the reality of poor living conditions and harsh treatment isn't skipped over in favour of romance. 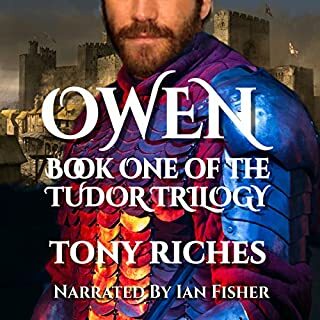 It is passionate and romantic but it also tells the story of a turbulent time that drew me in so that I found it hard to switch off, and I felt I was there in a plague-stricken castle or at the burning of the Savoy. John and Katherine's love is the spinal cord of the story but you will also find the fingerprints of heralds and pages and the voices of maids and lords and minstrels in this book. This was a joy to experience again! A favourite old book, beautifully read. I started to ration my listening time to prolong the pleasure. More Anya Seton NOW, please, from the same reader. The Winthrop Woman would be my choice! 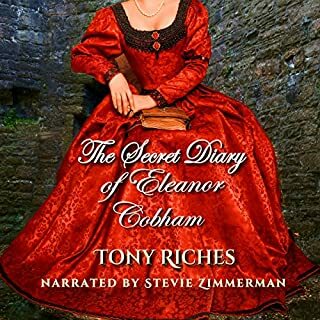 I'd never heard of Anya Seton and didn't really know what to expect of this audiobook, but all the positive reviews are well-deserved; the writing is strong, much more so than expected, much better than most the historical fiction these days, and the narrator did a lovely job. As another reviewer has said, more Anya Seton, please! I'd also add, please use this narrator again as well! 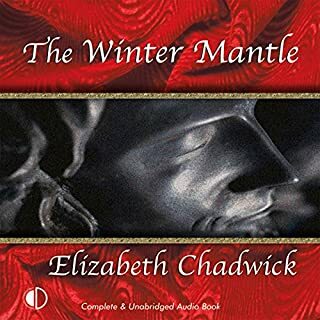 I'd highly recommend this audiobook to anyone who enjoys historical fiction, men and women alike - although the main character is a woman and there is a strong romantic thread to the story, the characters, settings, and politics of the time period are more the focus and are fascinating. 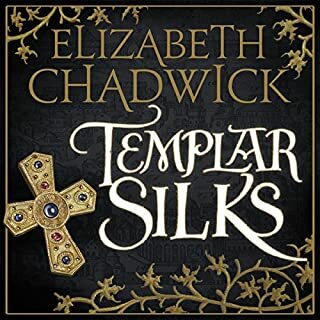 Where does Katherine rank among all the audiobooks you’ve listened to so far? One of my favourites. A real page turner (if that's possible in the audiobook world). A gripping novel that really makes you want to listen to more. What does Diana Bishop bring to the story that you wouldn’t experience if you had only read the book? Beautifully narrated. Diana Bishop captured the feeling of the characters perfectly and performs it brilliantly. Yes, although it was very long, so that wasn't possible. I would often listen to it as I drove home and would sit in my garage for ages after arriving, just so I could listen to a bit more. I had heard Alison Weir talk about her passion for this book, so was curious. As I hadn't heard a great deal of Katherine Swynford, I was a bit unsure at first (especially because its so long), but I was pleasantly surprised. John of Gaunt's enduring relationship with his mistress, and later wife, Katherine Swynford is a passionate and sometimes turbulent medieval love story that Anya Seton brings to life in this book. Set during a number of historical events such as the the Peasants' Revolt, it is well written and researched and gives a good background to these lovers who are the ancestors of the British Royal Family. There are some historical inaccuracies (poetic license) but they can be forgiven because the story will sweep you along. This book captures you from the start. The writer and narrator makes the characters believable and brings the era they lived in to life. A truly wonderful book. I am so glad I found it. What made the experience of listening to Katherine the most enjoyable? Katherine is a moving and powerful evocation of the turbulent 14th century in England. Hearing it spoken by an accomplished reader made it all live vividly in my mind and I realised afresh what an engaging writer Seton was. Katherine herself. A recent biography has indicated how little is really known about her. Seton did a brilliant job of bringing her vulnerability and charm to life, as well as highlighting her moral conflict, making of her a thoroughly sympathetic character. This was an intelligent, measured reading that let the drama unfold without being obtrusive, plus subtle shifts in her voice to indicate the different characters. 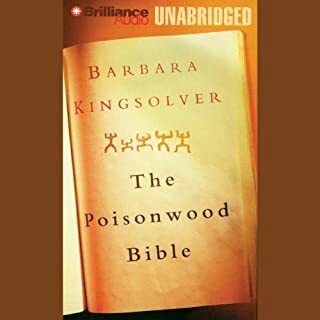 The sections that deal with the devastation of the Black Death are fraught with tragedy but it is the personal sorrows that gripped me most: Katherine's loss of her daughter Blanchette; her troubled relationship with Hugh, her social isolation, her eventual rehabilitation are all movingly depicted. John of Gaunt, as sympathetically delineated here, is easily one of the most attractive heroes ever! A lengthy and enjoyable story. It obviously has it's basics in fact but the writer has brought the characters and places to life, she has spent time on them and it appeals to your visual imagination. Very well narrated by Diana Bishop. I made the mistake of reading reviews on amazon and they were full of spoilers - I didn’t know the story of Katherine. That didn’t stop my enjoyment of the telling of this story. 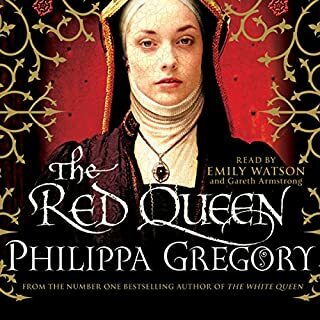 It has awakened my interest in this period of our history and I’m now starting to read (listen) to the Philippa Gregory books. I remember reading an Anya Seton - I think it was The Winthrop Woman, many moons ago. It’s a shame that there isn’t more of hers in audio. She writes so beautifully.